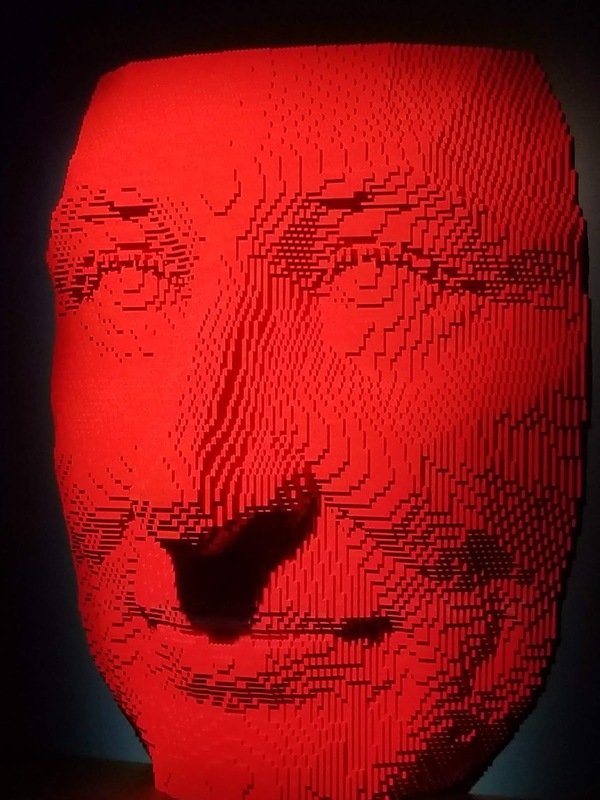 If you have a fondness for LEGO toy building bricks, Pittsburgh is the place to be! 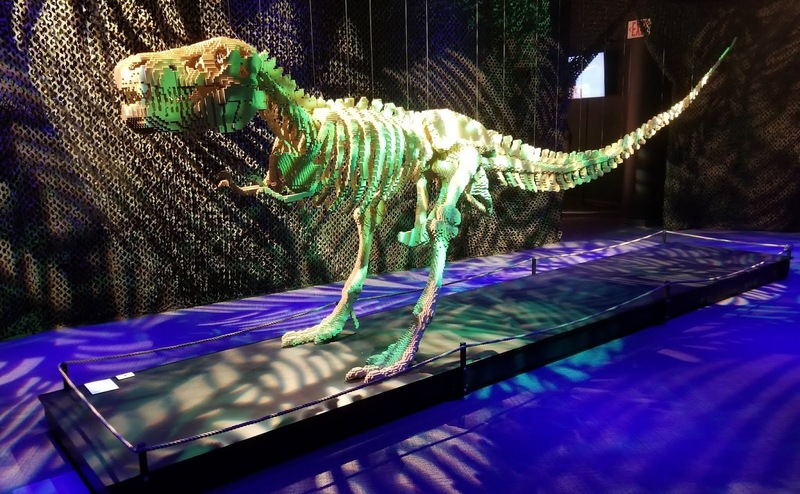 Viewable through January 7, 2019 as a special exhibit at the Carnegie Science Center is THE ART OF THE BRICK which is touted as the world's largest display of LEGO art. 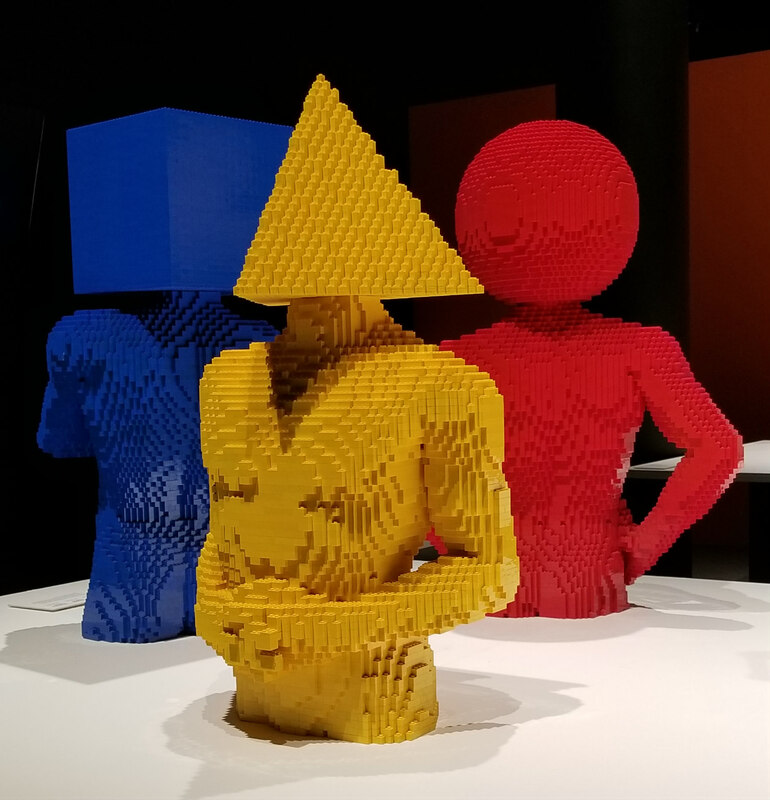 This exhibition features 100 works of art crafted by contemporary artist Nathan Sawaya that feature LEGO bricks. If you add up all the time that my son and I have spent during our lifetimes building with LEGO bricks it would add up to thousands of hours. So this made a great opportunity for a father-son road trip that we were both sure to enjoy checking out THE ART OF THE BRICK exhibit. 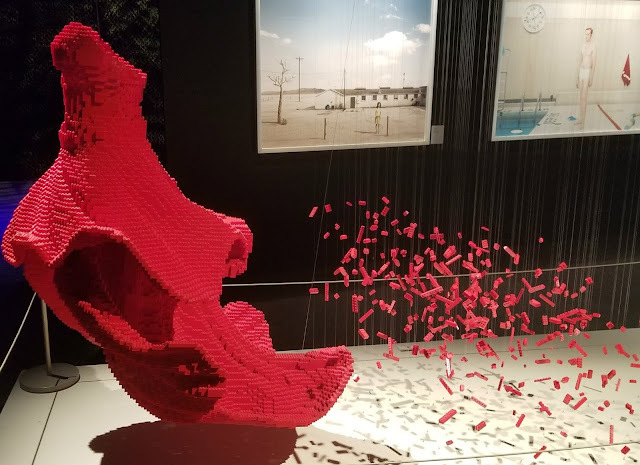 This collection of Sawaya's artwork is the first major museum exhibition to utilize LEGO bricks as the sole art medium. 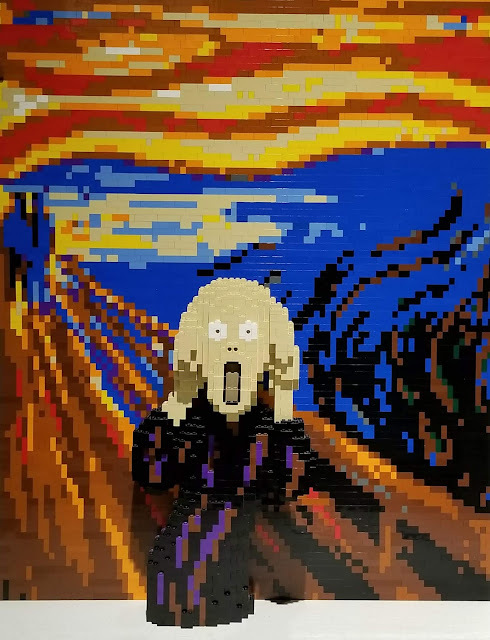 It includes reproductions by Sawaya of famous paintings such as the Edvard Munch's Scream, Da Vinci's Mona Lisa and Van Gogh's Starry Night created from LEGO bricks as well as original sculptures of his own design. 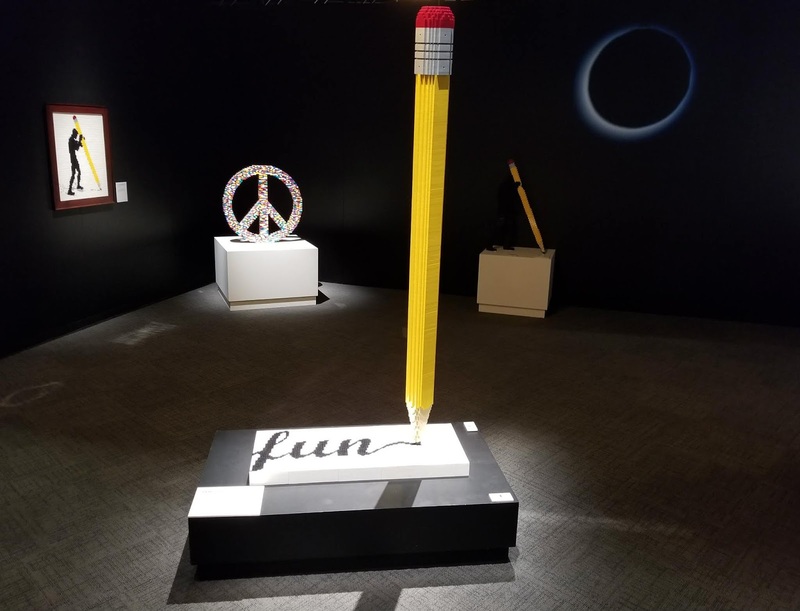 Through his pieces, this artist aspires to elevate a toy that almost every child has played with into that status of elegant works of art. Sawaya's conceptualization and spatial perfection when it comes to transforming this iconic toy brand into wonderful works of art have garnered him world wide renown. 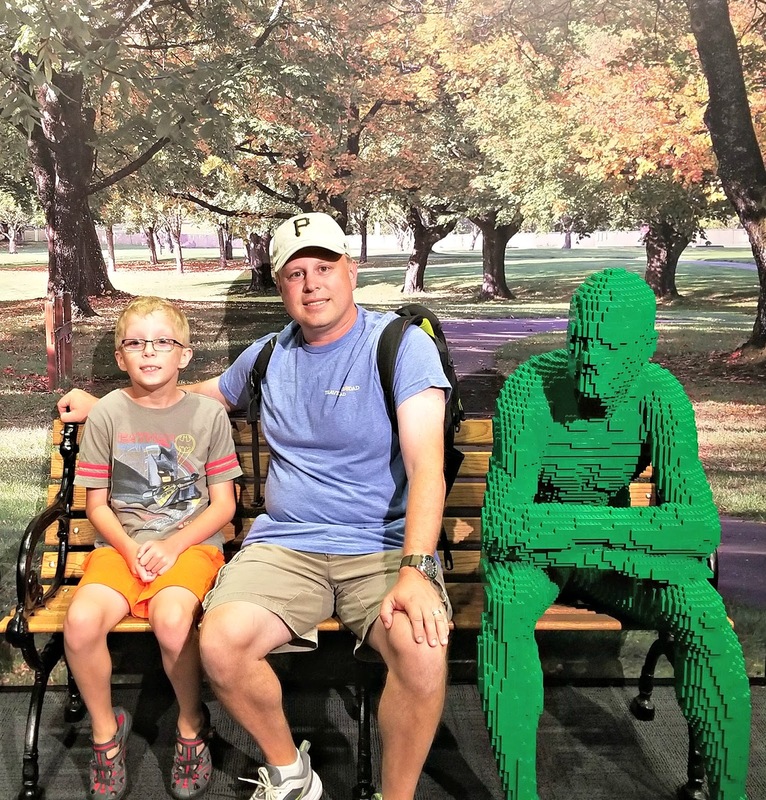 My son was really impressed by the sculptures we saw. 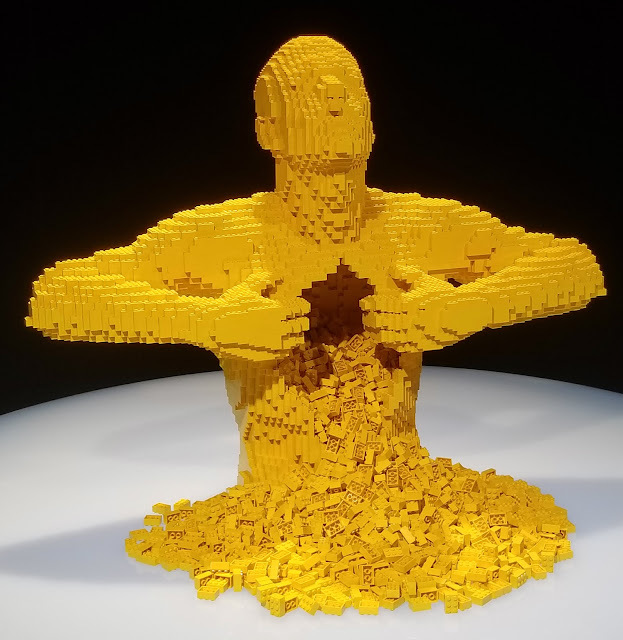 One of his favorites was a life-size sculpture of a man ripping his chest open resulting in thousands of yellow LEGO bricks cascading from it. Another one of a giant red face captured his attention too. 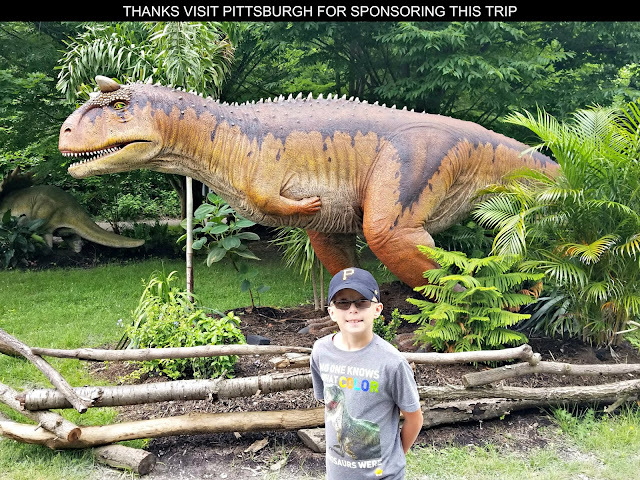 His very favorite though was a 20-foot-long T-Rex dinosaur. The best part of the exhibition in my opinion was the photography gallery. 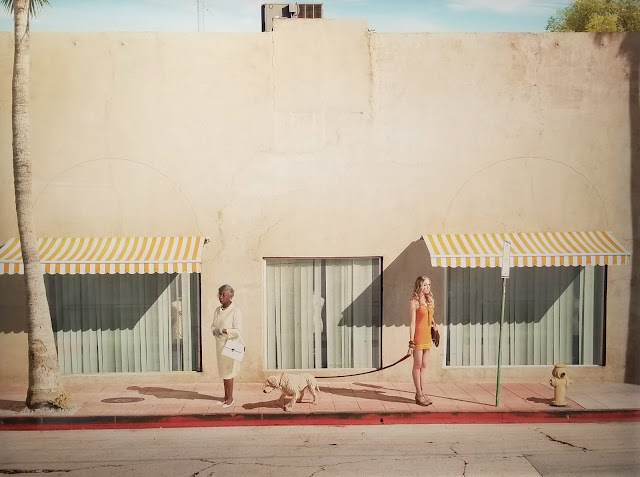 Here Sawaya teamed up with award-winning photographer Dean West to create some "Where's Waldo" find the LEGO style pictures. 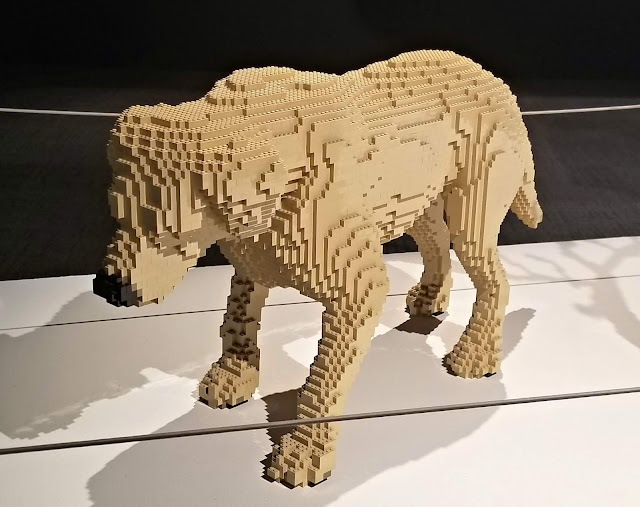 In each shot, there is one, and only one, element of the picture created from LEGO bricks absorbed within a real world environment. 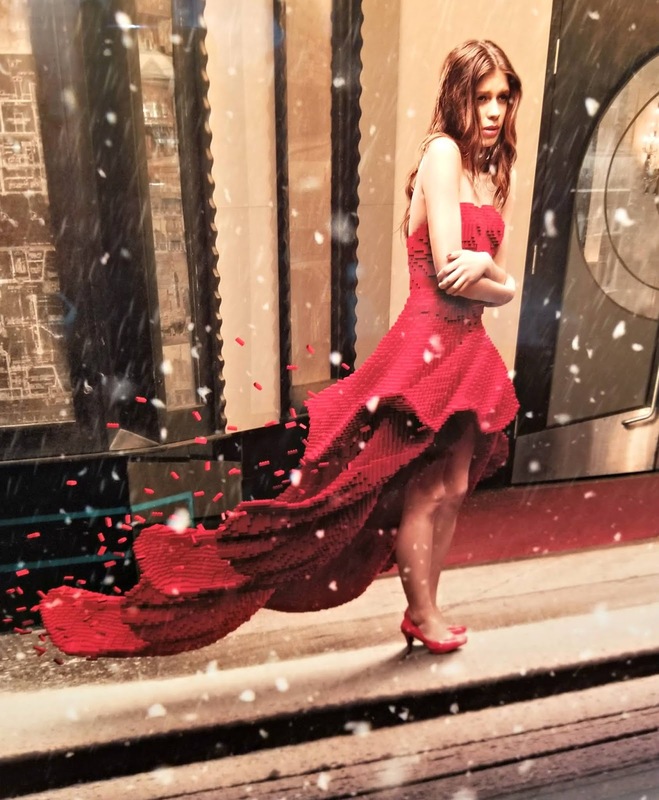 In the middle room are the physical props that were used in the photo shoots. Can you find each of them in their respective pictures? While I appreciated a lot of the pieces on display throughout the exhibit, I was particularly awe struck by the artwork within this picture gallery. Upon exiting the art exhibit, you aren't done yet. 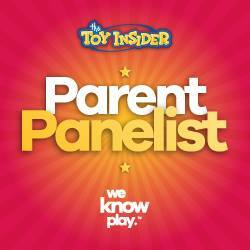 There is an area devoted to encouraging people to discover their inner architect. 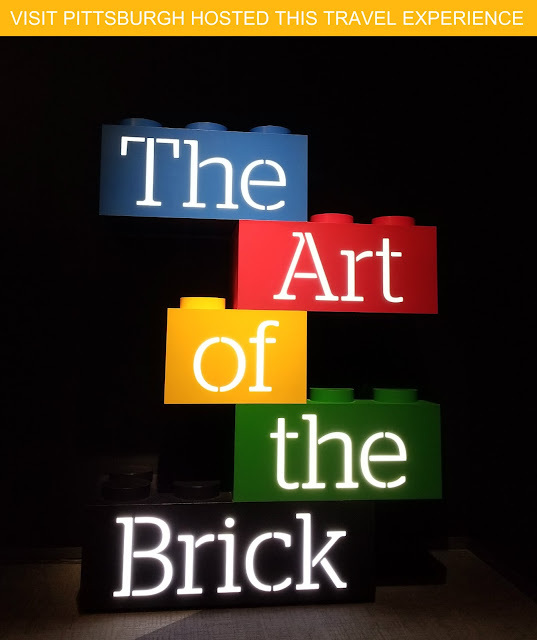 We may have spent more time in this space called THE SCIENCE OF BRICK which provides a hands-on free-play and demonstration area then we did touring THE ART OF THE BRICK exhibit and we spent a lot of time exploring the artwork on display. 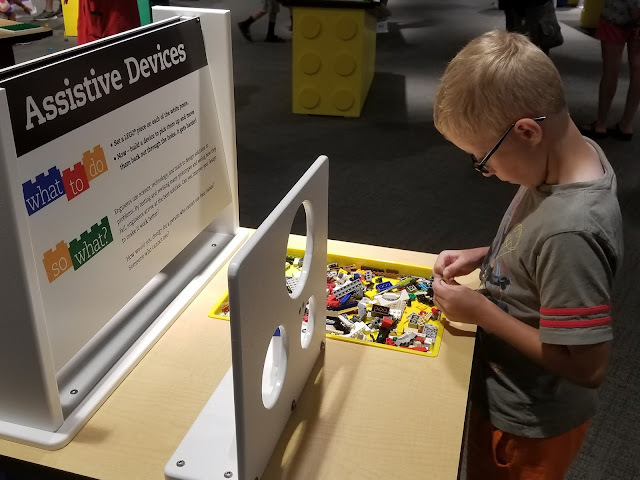 This activity area contains 17 tables that allow you to do eight different LEGO brick building challenges. For example, build a race car then challenge someone to a drag race down a ramp; design a building and see how high you can get it; or make a melody using a music box made from LEGO bricks.